Augment core UPRT knowledge and skills in a swept wing jet environment while integrating modern flight deck technologies. Transport category jet aircraft cannot be intentionally, legally, or safely flown into many upset conditions. 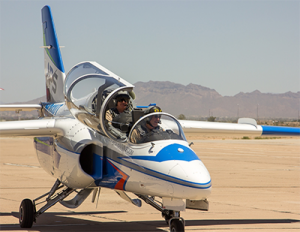 Reinforcing the transfer of APS All-Attitude Upset Recovery Strategy™ skills in an all-attitude environment (while preserving required margins of safety) requires the use of flight simulation training devices or surrogate all-attitude training aircraft. Fundamental concepts of Upset Prevention and Recovery Training (UPRT) are common to a broad range of fixed-wing aircraft and can be performed in a wide variety of airplanes, but there can also be differences which require interpretation or translation for the pilot in training. One of those differences is the maneuvering speeds used to practice certain upset recoveries. In a jet aircraft, pilots can experience the reduced turn rates, wider turn radii, and prolonged acceleration that occurs in recovering a jet airplane from an unanticipated upset event. The S211 allows the pilot to practice a wide diversity upset recoveries in a sweptwing jet airplane with an appropriate safety margin. 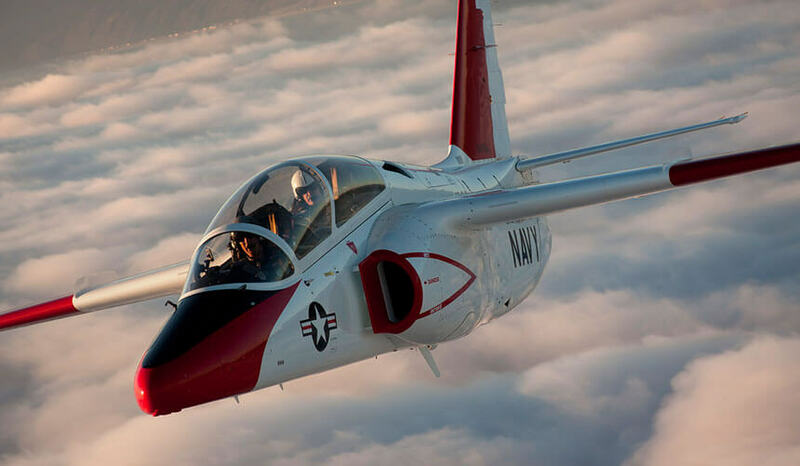 The airframe is designed for military operation and aerobatic maneuvering which makes it recoverable from spins, whether intentionally performed or not. Safety and reliability is enhanced through the use of the Pratt & Whitney JT15D. Over 6,000 JT15Ds have been delivered since the 1970s, with over 30 million hours of operation. Gulfstream G550 upset recovery training is APS’ specialty, providing the industry’s most comprehensive solutions to overcome Loss of Control In-Flight (LOC-I) through the multi-day integration of on-aircraft piston and jet upset prevention and advanced simulator CRM upset training.